Ask Z – What’s your favorite? 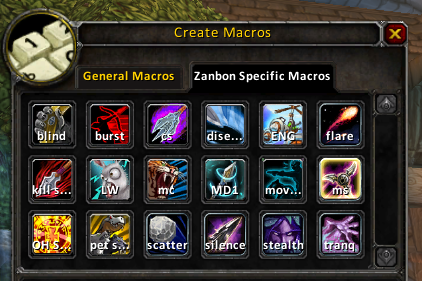 What spec do you prefer for PvP? How do you feel about hunters right now? Wishlist for Pandaria?